A truly magnificent model - one that would take pride of place in any lounge or study. 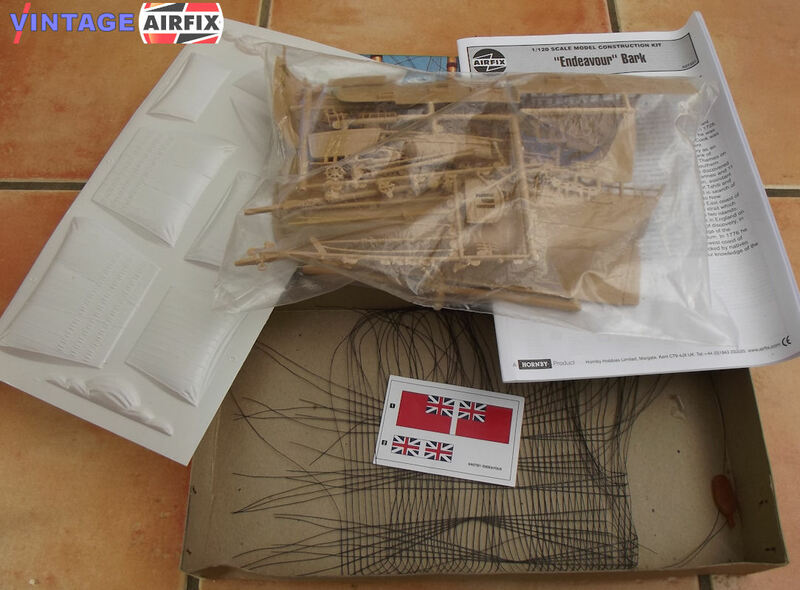 This kit comprises 107 superbly detailed parts. It is complete with a representative crew of five, nylon ratlines, assembly and rigging instructions. 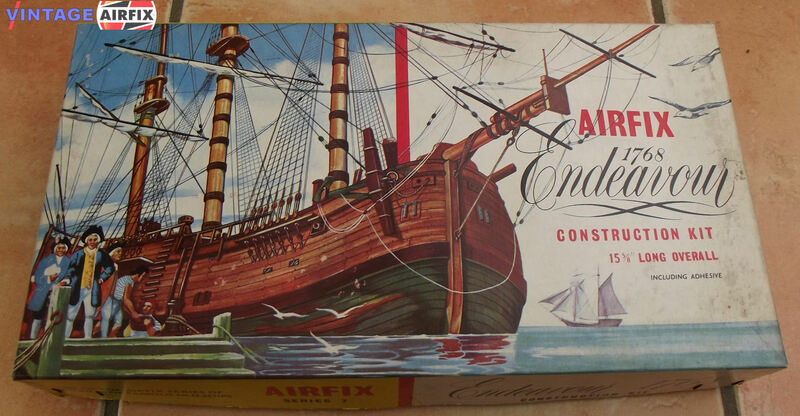 Endeavour is the 18th century ship in which the famous explorer Captain Cook made one of his voyages of discovery. Originally built as the Earl of Pembroke, a Whitby collier of of 370 tons, she spent the first four years of her life carying coals from Newcastle to London. Purchased by the Admiralty in March 1768, she was re-named Endeavour and converted for the journey of exploration that was to make her famous. Extra cabins were built, guns were added, and the ship's hull was reinforced. On August 25th 1768 she set sail, with a complement of 94 and many eminent scientists, to investigate the soutern continent, and to add any new lands discovered to the British Empire. The voyage lasted nearly three years by the end of which the Endeavor was in a sad state of repair. Her hull was damaged from striking a reef off Australia, and her sails were virtually worn out when she finally arrived back in England.